First off I would like to ask anyone that has a direct phone number to Joe or whoever at Racingline Performance to please pm me with it. I have tried several ways to contact and have heard nothing. 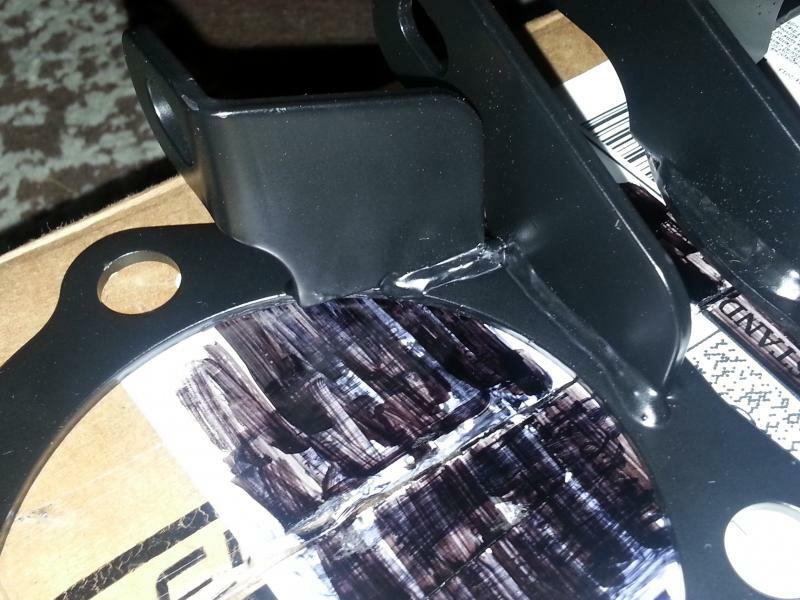 Place order for Strut tower brace and MMI, you will see how it relates in. I contact RLP regarding failure of my high flow cats after only about 6 months. Asking what steps to take to rectify the problem. Response back from RLP asking to send pictures as they will help diagnose the issue. I respond 7 hours later with pictures requested and an explanation as to why I purchased the cats (alternative to headers). I contact RLP again asking if there is any update on the status of the investigation and inform RLP that I have prepayed for a dyno run on May 10th and express my concerns that the parts will not arrive in time and I will forfeit my payment. I also ask if it would be easier to send my strut tower brace, MMI and new cats (pending they will warranty the failure) in the same order. Receive an e-mail stating "I will be making a batch later this week and can have replacements out to you by Monday. Are you still at the same address?" I respond 8 mins later verifying my address and asking what "batch" of items he will be sending. Once again expressing my concern for getting parts before dyno and leaving adequate time to install. I once again contact RLP asking about my order and when I could expect parts. Checking RLP's site I still see my order as being "order pending" not marked as shipped and no update provided. Fast forward to present, I missed my dyno chance and am out my down payment as it was a local car club event, I do not have an update nor do I have the parts. I am really at a loss as for what to do now. Has anyone received parts lately, or been in contact with anyone from RLP? I have posted this here as a last resort because I am currently at a loss. Recommendations? Sorry about your situation bro....I recently made a purchase for a "NEW" 04-08 Maxima Strut Tower bar from Racingline Performance on 6/1/13. I received the bar 6/17/13 at 1:50 EST and I am not happy. 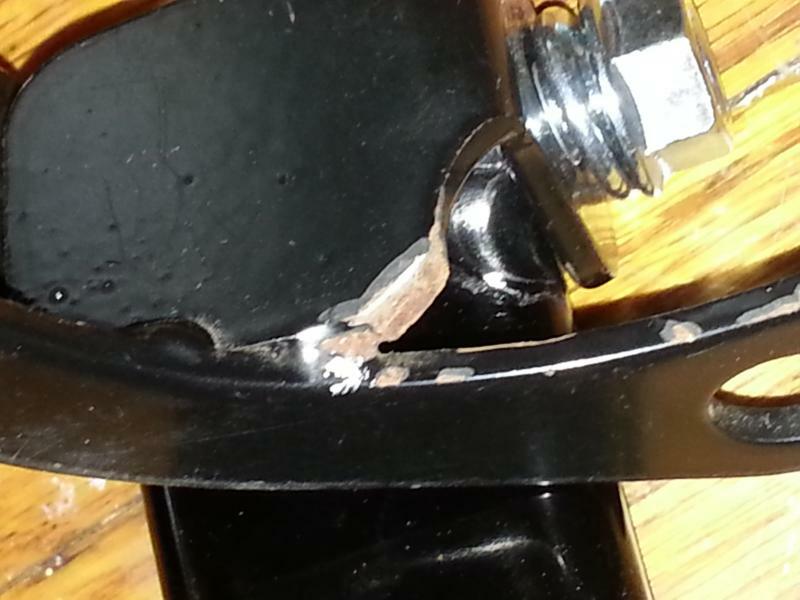 The bar I received is used and chip on the passenger side brace. They should of informed me before sending me the product. I have pictures of said defects. I contacted them the same day and haven't received any response so i requested an RMA. I dont have time for games especially after reading how they respond to customers when they feel like it. If i dont get the RMA then I'll file a paypal claim. Joe from RLP responded to my email and said he doesn't know how that passenger bracket got shipped out to me in that condition but that he will ship out a replacement bracket to me. I told him that i will cancel the RMA request since he will ship the bracket. I asked to be emailed when it ships with tracking. I will update again when/if it it arrives and the condition of it. 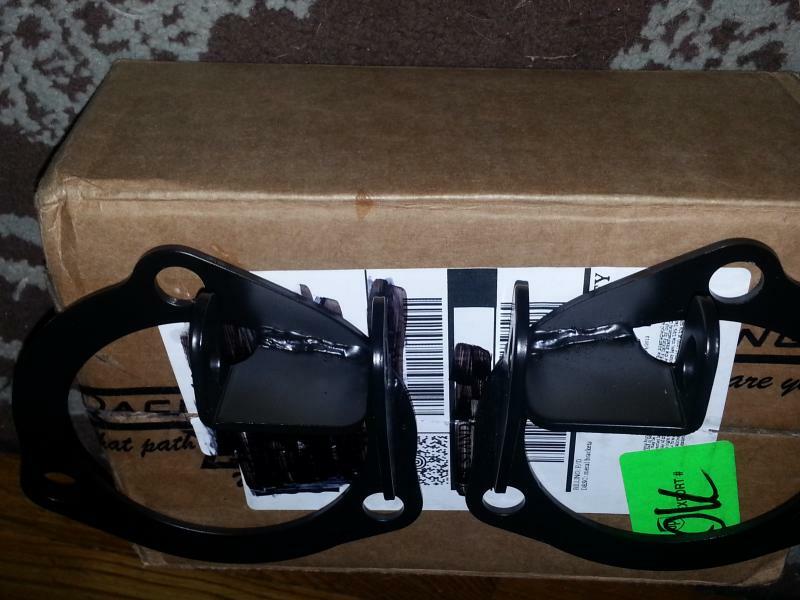 I received the tracking number for the passenger side bracket from Joe. It is due to arrive on the 7/1/13. I will update with pictures when it arrives. Last update, Joe from RLP took care of everything and went one step further. 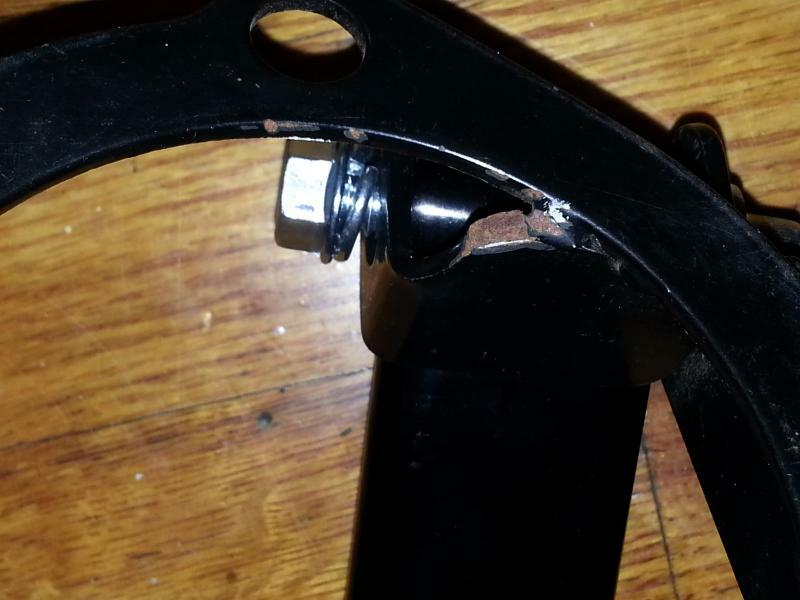 He not only sent the passenger bracket but a driver side bracket. I am happy with RLP for taking care of my concerns as a customer. Thanks again Joe for tending to the situation promptly. 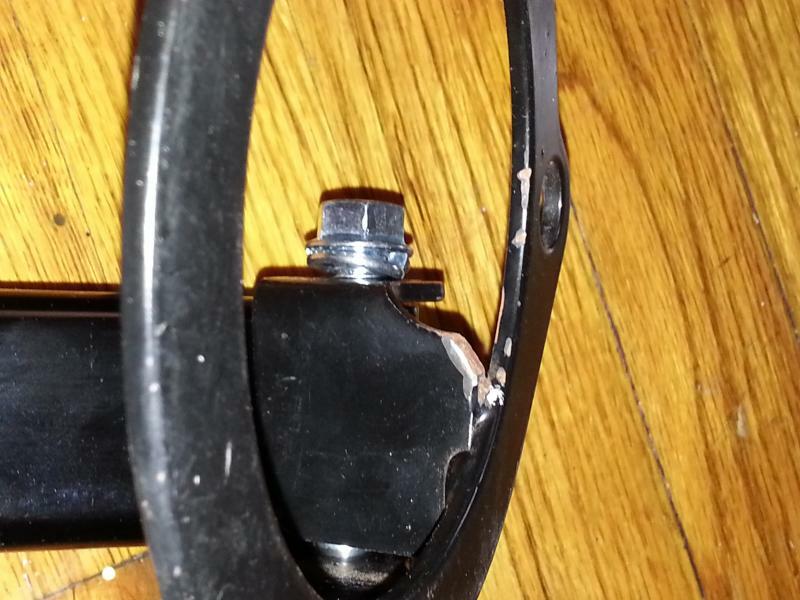 Here's the pictures of the new brackets. Last edited by GateWayGee; 07-02-2013 at 04:23 PM.